MashButtons: These new Transformers: Dark of the Moon are transmagical! 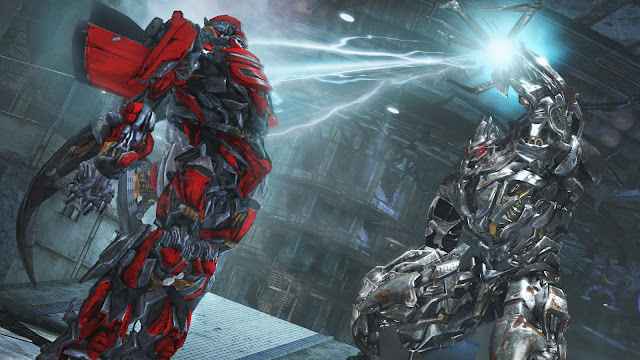 These new Transformers: Dark of the Moon are transmagical! 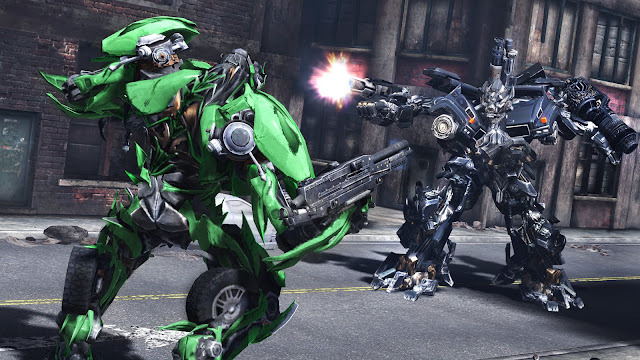 Set as a prequel of sorts to the upcoming Summer blockbuster, Activision's latest take on the Transformers franchise is inbound within the next few weeks; and here is the latest group of screenshots. 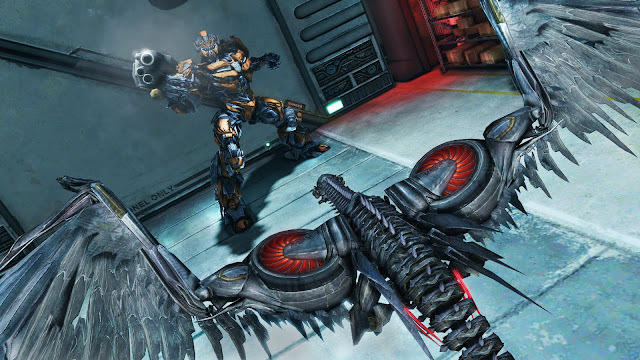 I wasn't a huge fan of the previous title set on Cybertron (something about transforming alien beings with familiar scenes is much better), but am hoping that this new one will bring back the action of games past. 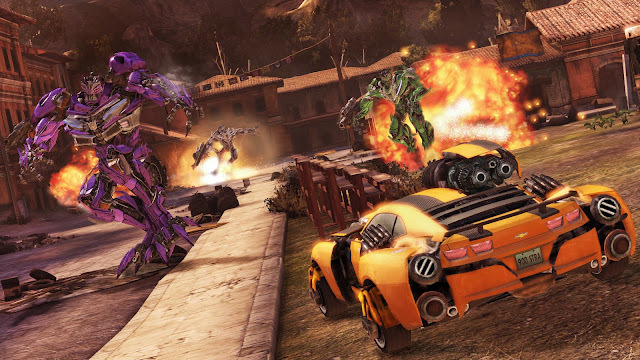 Transformers: Dark of the Moon will release to Xbox 360, and PlayStation 3. The Nintendo DS, 3DS and Wii versions are slightly different. We'll touch more on that when the game actually debuts in June.